In a situation where your works will affect a neighbour under the provisions of the Party Wall Act it is usual to appoint a party wall surveyor who will prepare a ‘party wall award’. access for the surveyor to inspect the works as they go on. 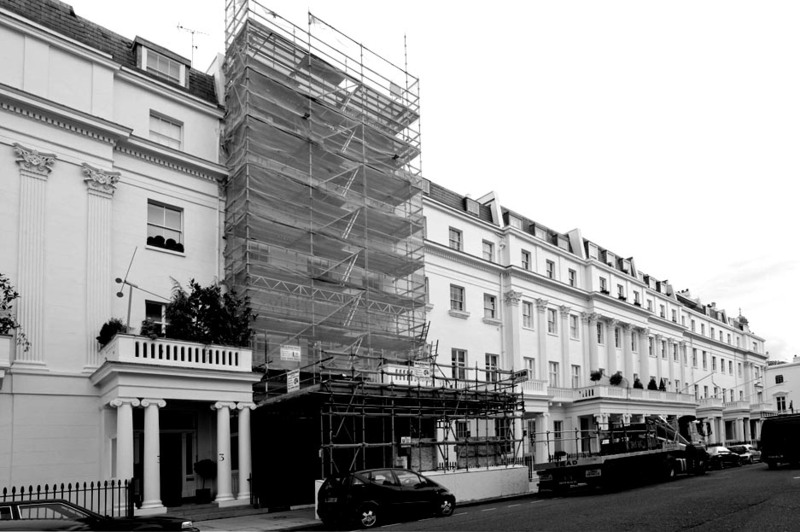 The party wall award, with its schedule of condition, provides a clear starting point from which any damage caused by the works can be accurately assessed. If damage occurs, the surveyor will decide the scope of repairs to be made and make a final award under the act. Each owner has 14 days to appeal to the county court if they consider the award to be fundamentally wrong. If your neighbour refuses to appoint a surveyor under the dispute resolution procedure you can appoint a second surveyor on their behalf so that the procedure can go ahead. Under the act, an adjoining owner or occupier must, when necessary, let in professionals and workmen to carry out rectification works.